At Weston Optical, we are pleased to offer a wide range of optometry services for our community! Our experienced optometrists can provide you with thorough eye evaluations, determine if you need corrective lenses and your exact prescription strength, fit you with the appropriate specialty eyewear, and help you pick out the most flattering pair of glasses for your face shape and skin tone. 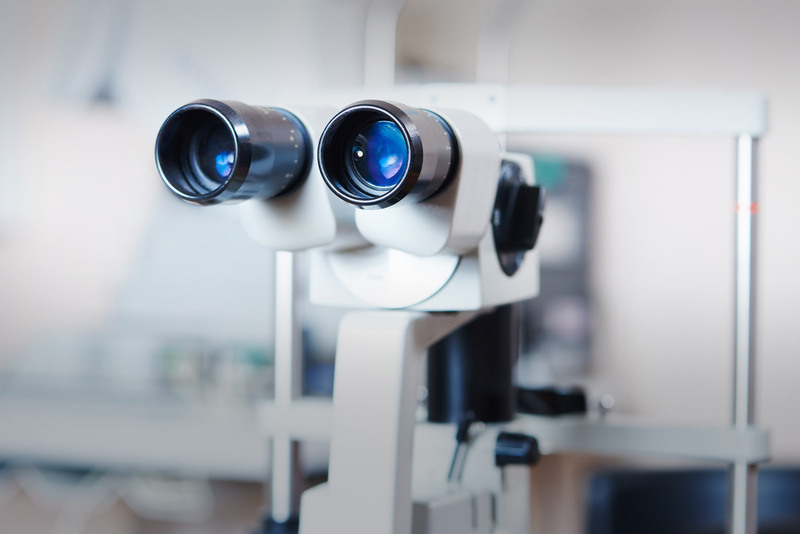 Our experienced optometrists can diagnose and treat eye diseases and identify general eye health problems including diabetes, anemia, high blood pressure, and others. We can also test for and fit specialty eyewear for sports, occupations, other activities and hobbies, and safety glasses. Weston Optical has over 40 lines of designer eyewear and growing. Whatever your optical needs may be, Weston has you covered. Our highly knowledgeable staff, extensive selection, and on-site laboratory put us above the rest. Weston Optical is proud to list some of our many evolving lines of designer eyewear. Looking to find the hottest frames from the most trusted names in the industry? 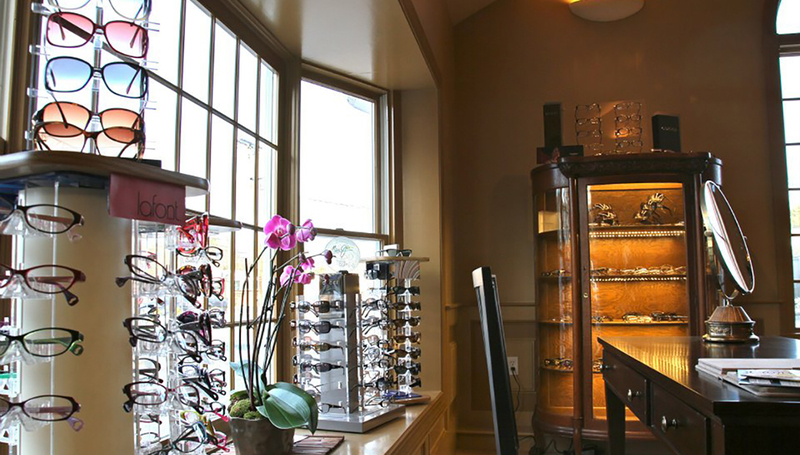 Weston Optical has been the premier designer eyewear center in Wayland, MA for over 35 years. Our knowledgeable associates are available to kindly assist you in finding the frames you’ve always wanted! Call us today to find a time that is convenient for you to see us!